Welcome to our site! Founded in 2006, Pacific Environmental & Abatement Solutions' mission is to provide the most cost-effective, schedule efficient, highest quality environmental remediation services in the Western United States. We are proud to have a flawless safety record. 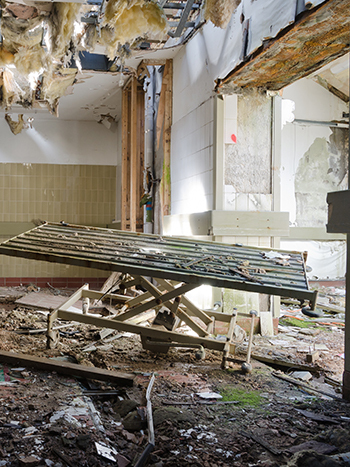 We specialize in Asbestos Abatement, Mold Remediation, and Lead paint removal. We are also able to be on site quickly after disaster strikes, to get our clients businesses back online quickly to minimize business interruption or loss. Our primary goal at Pacific Environmental & Abatement Solutions is to provide a safer and healthier environment for our customers, while meeting and exceeding local state and federal regulations and guidelines. Our main focus is providing you excellent customer service. With over 20 years of experience, let Pacific Environmental & Abatement Solutions be your asbestos and lead removal provider. Please take a few moments and check out our services below! We promise you will not be disappointed! 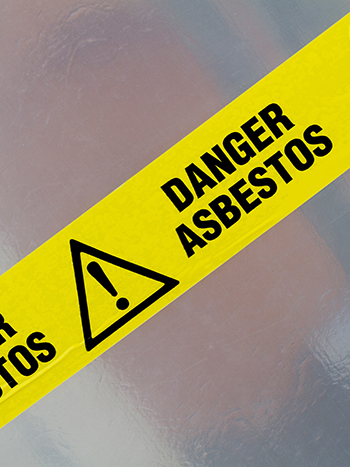 We offer a wide range of Asbestos Abatement services. Click below to learn more! 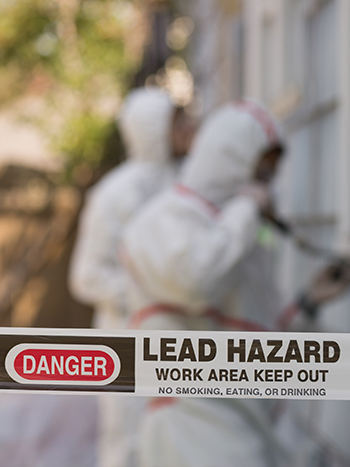 We offer a wide range of Lead Removal services. Click below to learn more! 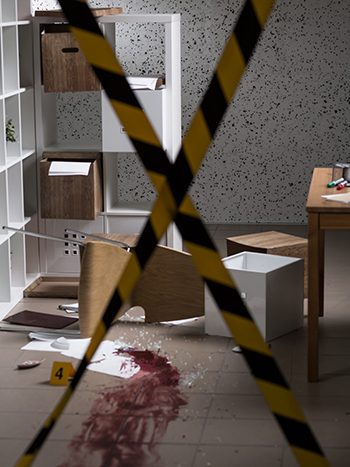 We offer a wide range of Trauma Scene Clean-up services. Click below to learn more! We offer a wide range of Procedure 5 services. Click below to learn more! Looking for an Abatement Solution for your Project? Serving business and residents in the Los Angeles, Orange County and Southern California area for over 10+ years. Pacific Environmental & Abatement Solutions Inc.